At Timber Ridge, we take listening seriously. 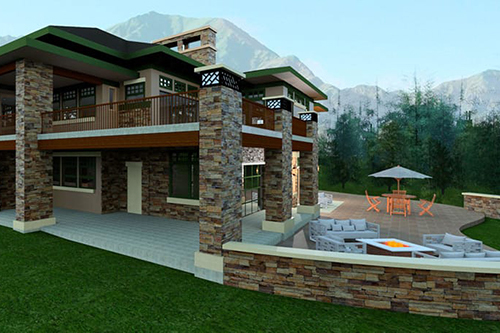 We work closely with you to create YOUR custom home—adhering to your vision through every step of the process. From designing the project to the final finishes, our job is to build the highest quality version of that vision. We specialize in high-end custom homes in Denver, Colorado, using only the finest materials and state-of-the-art craftsmanship. We understand the importance of every detail, and champion an uncompromising commitment to perfection. This is luxury living at its best. Our boutique, hands-on approach is distinctly different than the competition. To us you are not a number on a spreadsheet, you are family. Timber Ridge Properties is family owned business driven by family owned values…a mark that has repeatedly earned us the “Best of Houzz” award for customer satisfaction and design. Our design-build team always matches your home to how you live. Classic, Modern, Timber Frame, Craftsman—we can take your favorite style and customize it to become the home of your dreams. We believe that a custom home is a masterpiece, and should be perfectly matched to your tastes, your lifestyle, and your family. 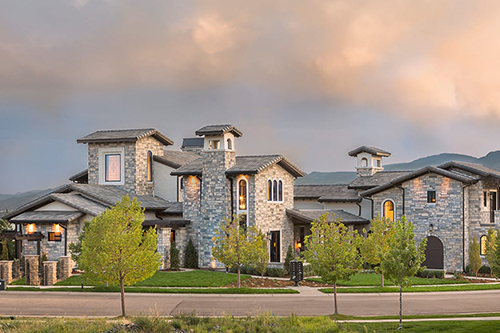 We build custom homes, starting at $1M, throughout the Denver Metro area including Parker, Castle Pines, The Timbers, Evergreen, Cherry Hills, Polo Reserve, Belcaro, Washington Park, Cherry Creek, Country Club, Littleton, Greenwood Village and more. Together, we go on a journey of creativity, integrity, accountability, and communication to create your dream home.